In an ideal world, a remake would only happen when a movie doesn't live up to its potential. While this happens occasionally, all too often they're just cash grabs: attempts to take advantage of a successful title without the vision to do something new. Luckily, a few original takes on old flicks manage to slip through to theaters. Here are a few remakes that depart—for good or ill—from their source material. We give up. What did the remake have? Anyone? Broadly following the same plot, and differing mainly in the details, this remake to The Day of the Jackal (1973) was yet another attempt to Americanize a popular, if understated, foreign classic. While "Americanization" isn't necessarily a bad thing, in this case it involves oversimplifying and dumbing things down. Coming out too close to the end of the Cold War to have the bad guy be morally ambiguous, the bad guy is much badder. The good guys are mostly foreign for some reason, and harbor personal grudges. The guns are much, much, much bigger. 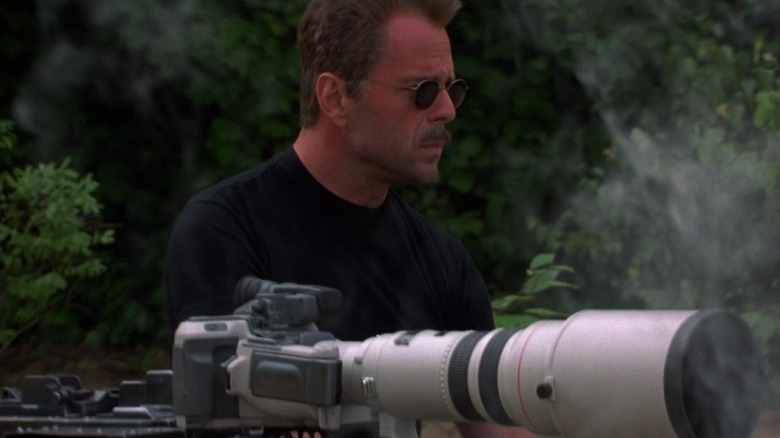 The deaths are more bloody, and the final takedown is performed not by the hard working police officer who does the legwork, but by the unnecessary plot device of an ex-IRA sniper and his love interest. The subtle and dedicated police pursuit of the original is replaced by a bizarre cat-and mouse act that seems intent on further painting the killer as the baddest of the bad. The contemporary geopolitical motivation for killing a national leader from Day of the Jackal is replaced by…a mafia revenge attack on a charitable first lady (because only the baddest of bad assassins would take money for such a loathsome job). This movie could have been a great update, a remake that addressed the geopolitical issues of our time… but it wasn't. The remote controlled gun was pretty cool though. An alien invasion threatens civilization as we know it. Armed with weapons of incredible power, it seems nothing can be done to stop their inevitable victory. Based on a book by H.G. Wells that was first published in 1897, both the movies based on it are interesting to compare. 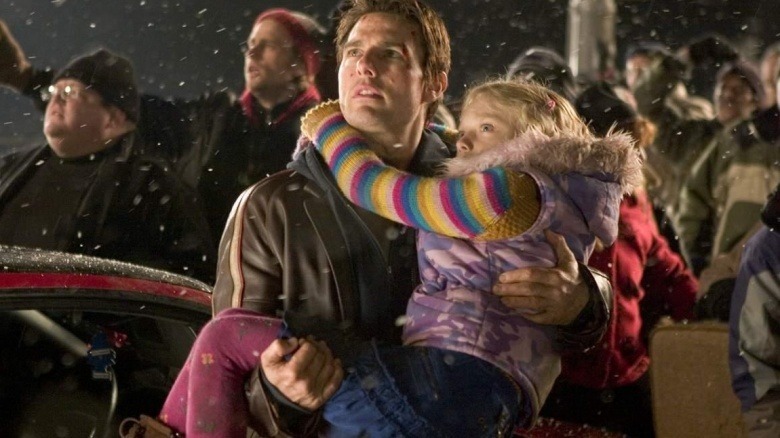 Where the original 1953 movie tapped into the contemporary Cold War fear of imminent nuclear annihilation, the 2005 remake stepped closer to Wells' novel and made it a personal story. Despite being updated to appeal to a modern audience, the 2005 remake can be seen as more of a reboot. Returning to and staying faithful to the much-loved original story—and abandoning the out-of-date political metaphors—is a recipe for success this time around. And having Steven Spielberg as the director certainly doesn't hurt. We all know the story: a young boy finds a golden ticket to tour a fantastical chocolate factory where he has strange and wonderful adventures. 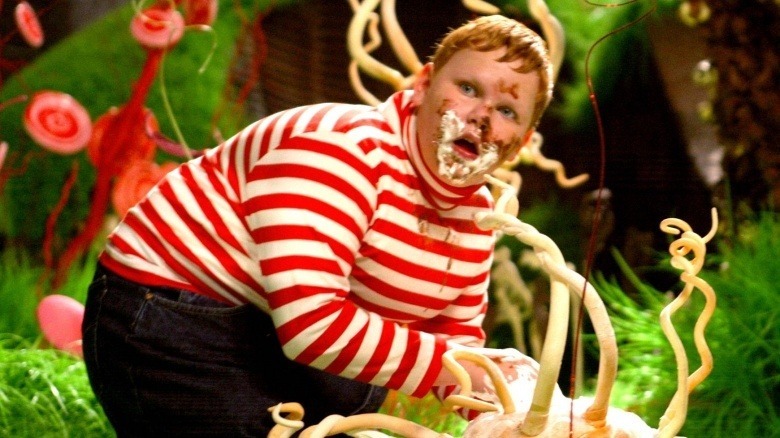 In 2005, Tim Burton directed this remake of Willy Wonka & the Chocolate Factory (1971), though both movies were based on the 1964 novel Charlie and the Chocolate Factory by Roald Dahl. Burton's film takes the same route as War of the Worlds by moving closer to the novel than the first movie. Much is repeated however—the Oompa Loompas, the awkward musical numbers, the strange chocolatey world inside the chocolate factory. But where the original was a bit weird, the remake takes a major step to the left. 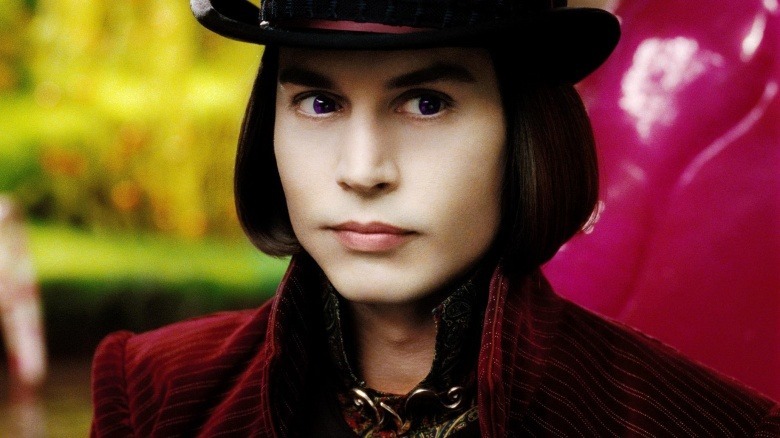 Tim Burton was the perfect director to work on this remake and Johnny Depp the perfect Willy Wonka. Benefitting from the addition of modern special effects, this movie shines where the original couldn't (think Nightmare Before Christmas meets Fear and Loathing in Las Vegas). And thankfully, Burton retains the unpleasant endings suffered by the four children who accompany Charlie—keeping the thorns means keeping this movie in line with traditional (more gruesome) fairy tales.